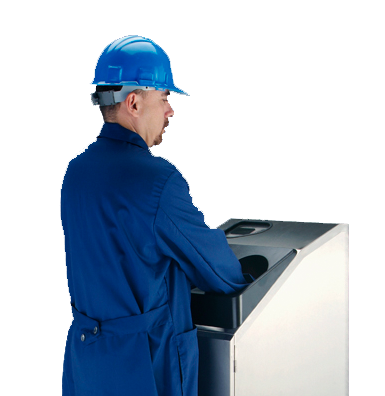 The CleanTech 500EZ automatic handwashing station features a stainless steel, watertight cabinet designed for wall mount in high-use areas and ideal of industrial production environments. 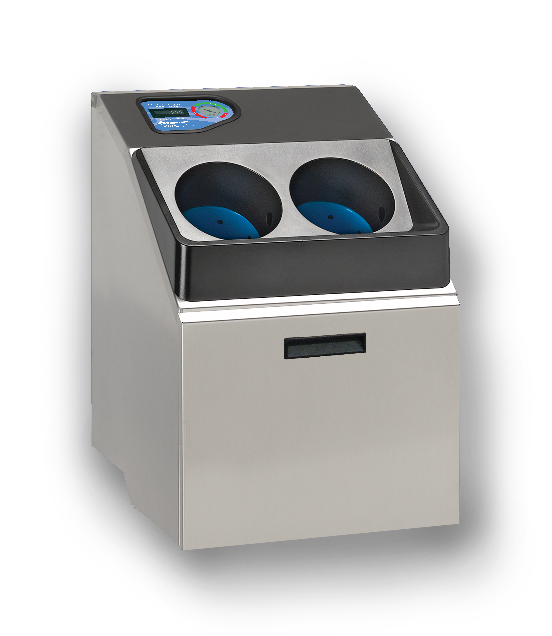 Very durable and made to withstand a lot of use in difficult environments, the CleanTech 500EZ holds three, 4 Liter containers of soap, which provides 2,400 washes for high volume areas. Our most cost effective model for industrial environments but made to work in other environments where easy cleaning and durability are important. The CleanTech 500EZ is doing the dirty work in several different markets. Visit your market for more insight into other available Meritech solutions.